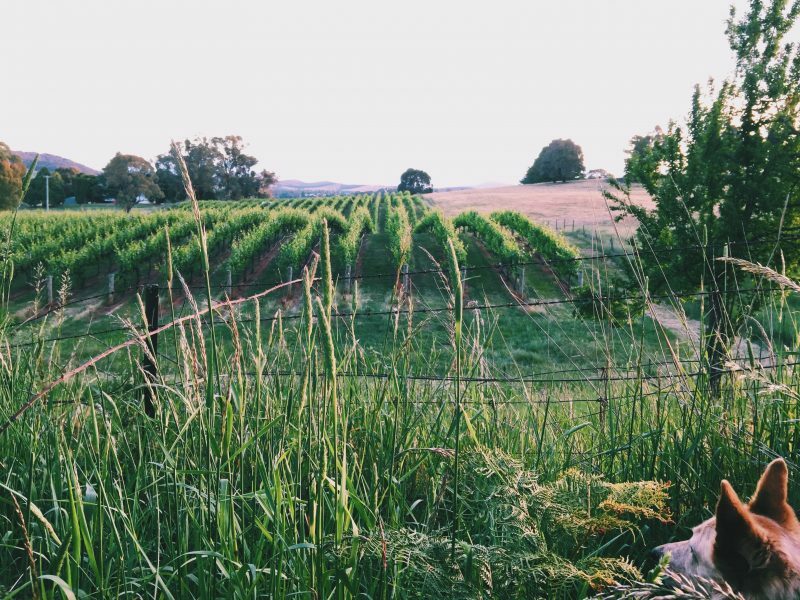 Come and meet the family from Johansen Wines and taste their award winning cool climate wines. 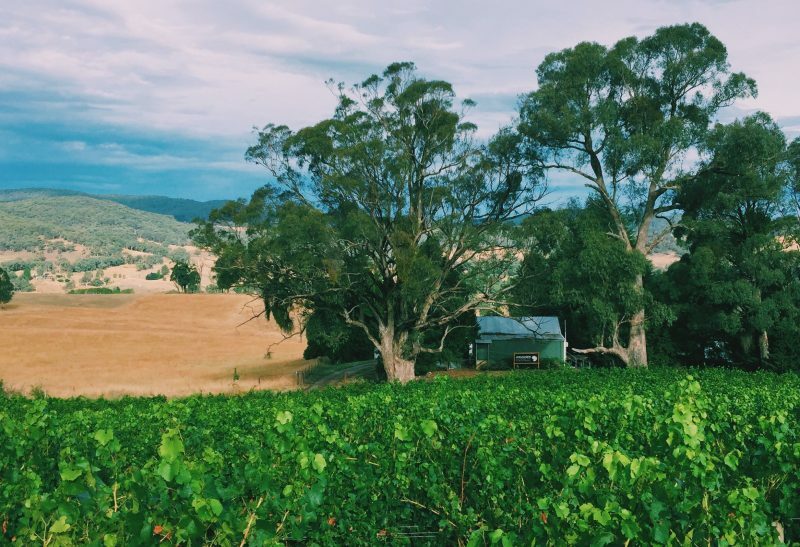 Set in an old converted shearing shed, surround yourself with rustic charm as you delight your taste buds with wine from one of the most exciting and undiscovered wine regions in Australia. Home of ACCWS 2018 Best Sparkling and Best White Wine of Show, their 2016 Sparkling is a must try. 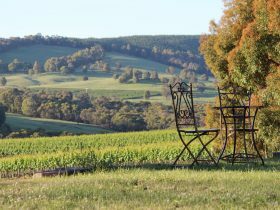 They look forward to showing you the distinguished elegant flavours of Tumbarumba wines. Open for tastings and sales on weekends 11am-4pm, open other times by appointment.